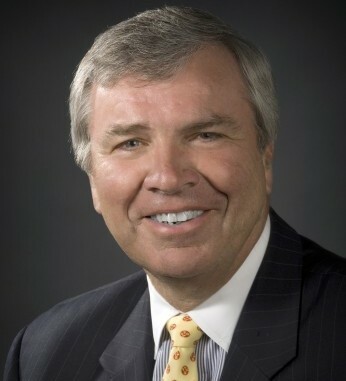 Steve Cahillane is president and chief executive officer of NBTY, one of the leading manufacturers of vitamins and nutritional supplements in the U.S. 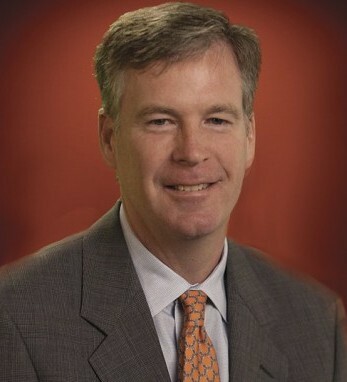 He joined the company in September, 2014 after more than six years working at Coca Cola, and has since become a member of NBTY’s board of directors. Steve has spent his entire career in the beverage industry, and prior to joining Coca Cola in 2007 as president of the Europe Group, he held positions at InBev, Interbrew, and Labatt, USA. He began his career in beverages as a sales representative for E&J Gallo Winery, before founding State Street Brewing Co. in Illinois in 1990 at the age of 26. One of four children of a New York firefighter with roots in Co. Kerry and a mother born and raised in Donegal, Steve holds a B.A. in political science from Northwestern University and an M.B.A. from Harvard Business School. He and his wife, Tracy, reside in Atlanta with their four children.